The Louisa Apartments is conveniently located right in the middle of the town. Offering a swimming pool, the property offers guests an ideal base when visiting Sidari. The Louisa Apartments provides comfortable apartments, designed to accommodate the requirements of any traveller. 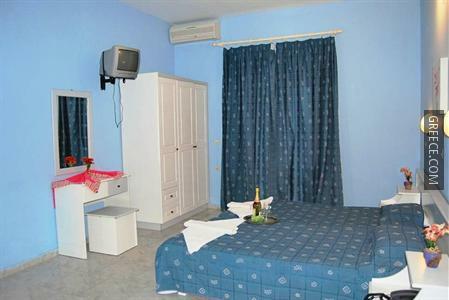 Whatever the purpose of your trip, the Louisa Apartments is an excellent choice for your stay in Sidari. 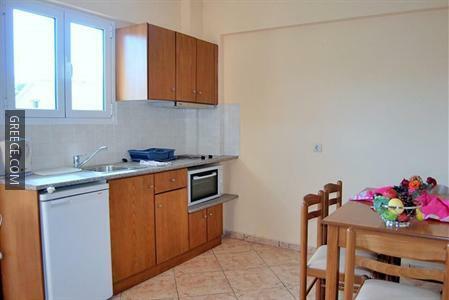 The property is situated less than a 20-minute stroll from Sidari Beach.